Wooded building lot on the edge of Wautoma. Close to the city yet located in the Town of Wautoma. Lower taxes, no city water or sewer, natural gas and cable runs by the front of this lot. Located on a dead end road. Call today before it's too late. From Wautoma take Hwy 22 north. Turn left onto Buttercup Ct. Follow to end of road. 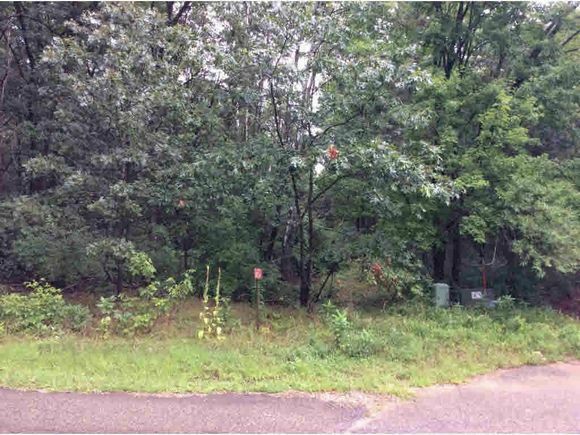 The details on BUTTERCUP COURT: This land located in Wautoma, WI 54982 is currently for sale for $14,900. BUTTERCUP COURT is a – square foot land with – beds and – baths that has been on Estately for 318 days. This land is in the attendance area of Wautoma High School.